Wonderful mural--well executed and photographed. Very colorful. Nicely chosen segment of what appears to be part of a larger scene. 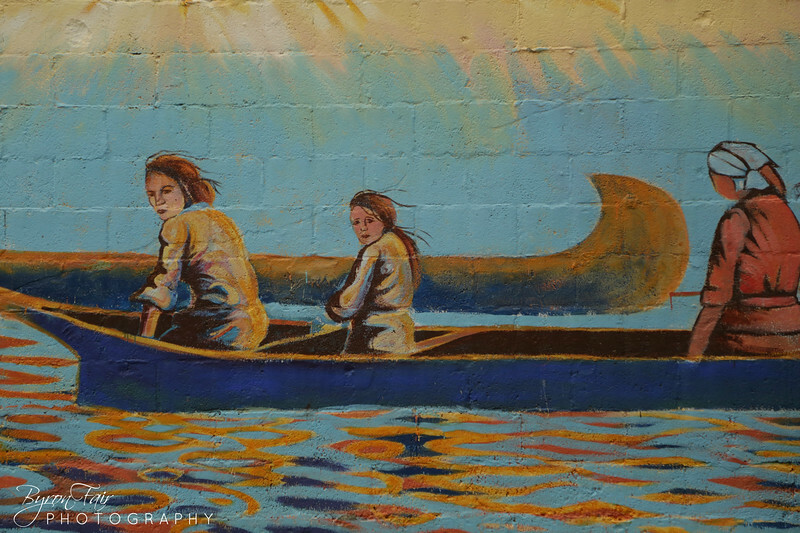 I LOVE murals and you manage to find some wonderful story-telling ones!